A dozen reasons to smile. Twelve Brownies (approximately 2.5 oz. 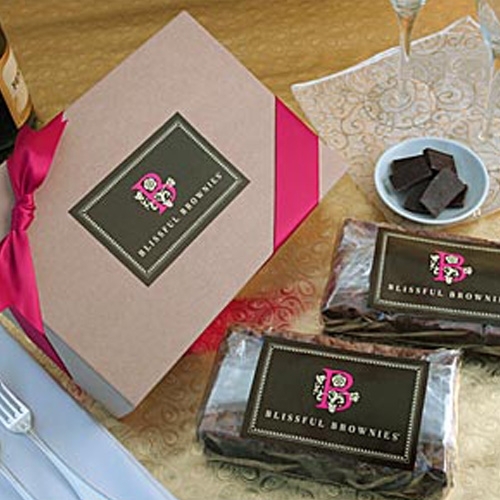 each—again, like having a box filled with gold ) beautifully packaged in our elegant gift box. Choose one-two flavors.